How will patient-centred technology affect pharmacy? 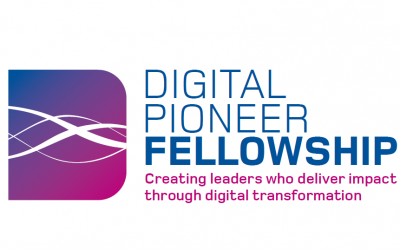 DigitalHealth.London > News > News > How will patient-centred technology affect pharmacy? 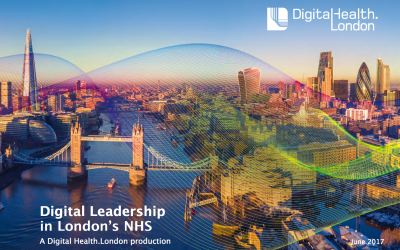 In an article in Chemist and Druggist Magazine, about the effect of patient-centred technologies on pharmacies and pharmacy practice, DigitalHealth.London’s Programme Director talked about the increased momentum behind digital innovations in healthcare and across the NHS. She mentions several innovative solutions that pharmacists should be aware of, including digital health apps that support self-care amongst diabetes patients, substitute for the NHS’ 11 service, or carry out virtual consultations in community pharmacy.